There’s still time for you to get your Artist Edition Evil Inc calendar. In an Artist Edition calendar, you tell me your birthday and I draw a special illustration on that month. You can even specify the character and make suggestions for the pose. I know some people have bought these as gifts. 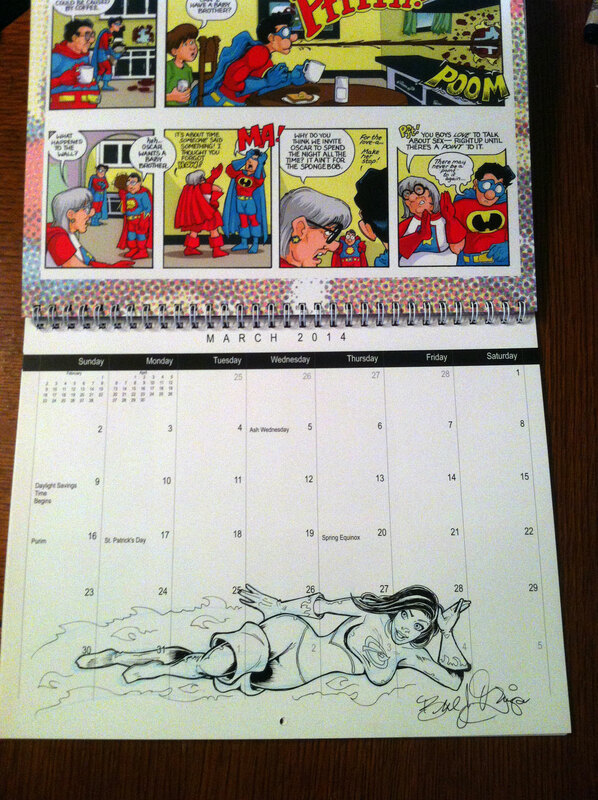 I’ve drawn several of these calendars with Evil Inc characters delivering special messages around certain dates. Place your order now.